Hello, dashing newcomer. The new Super Slim fit is our trimmest and sleekest – fitted close to the body, tailored at the waist and finishing with sharply cut sleeves. 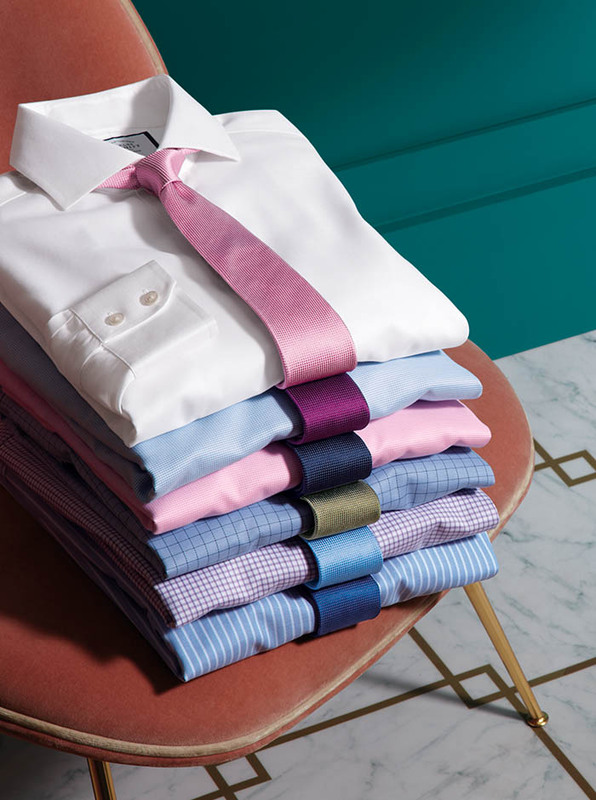 With lowered back darts to ensure a close cut across the back, these shirts are ideal for slender gents or those after a daringly contemporary look.